Boo-Tastic Halloween Books To Read To Your Chaos Crew! 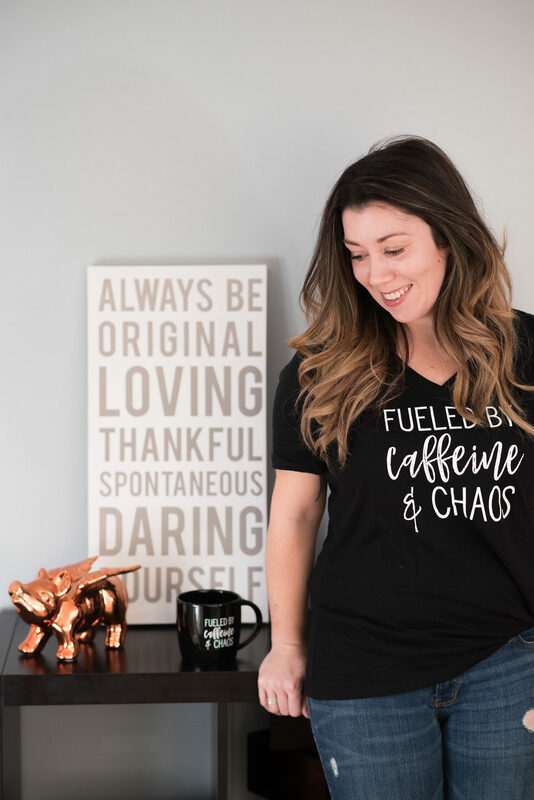 Thanks so much for stopping by and checking out my brand, Mom Life Must Haves. I'm a mom of three boys ages 2, 8 and 10, and I love being their mom. I'm also the founder, creator and designer of everything you see here! I believe that there truly is magic in the mayhem of motherhood, and that we should be embracing and celebrating the chaos. 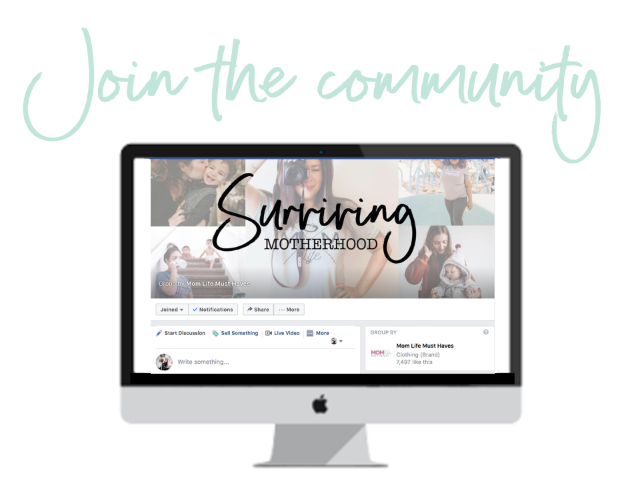 I'm so happy to have you here, and thankful for the amazing community of mommas who have connected because of this brand. Click here to read more about me, and my brand! Love all of the products! Great company fast shipping! And of course the owner is amazing!! Great service, great product and fast shipping, highly recommend ordering from this site. Shipping was fast also! I can't wait to order more. Super fun products and excellent customer service!!! Do you want early access to product launches, exclusive discounts and giveaways? VIPs get 15% off for life, and we'd love to have you in our group!